After releasing their first full album, B.A.P is maintaining their high position on the album sales charts as their album, “First Sensibility,” has recorded high sales. On February 3, the six member boy group released their first full album since their debut two years ago. 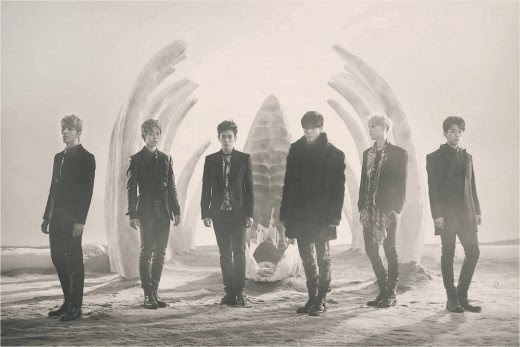 The group’s title song, “1004 (Angel)” engraves B.A.P as a group that produces catchy, hip hop dance songs. B.A.P’s efforts have not gone unnoticed as the Korean album sales chart Hanteo has recorded that the group has maintained the number one spot in album sales for the last ten days. 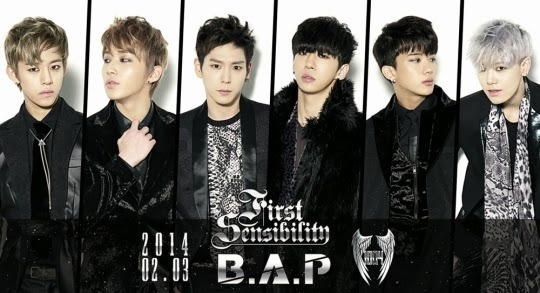 Furthermore, “First Sensibility” had ranked 40th on iTunes’ main album chart when the album was first released. Not only is their album doing well, but B.A.P’s title song “1004 (Angel)” has also shown good standing on Korean music charts. With B.A.P conveying their popularity with both Korean and international fans, it can only be a testament that the songs produced by the group are of high quality. B.A.P had made their official comeback on February 7’s KBS2TV’s “Music Bank,” and has made their rounds throughout the weekend music programs. 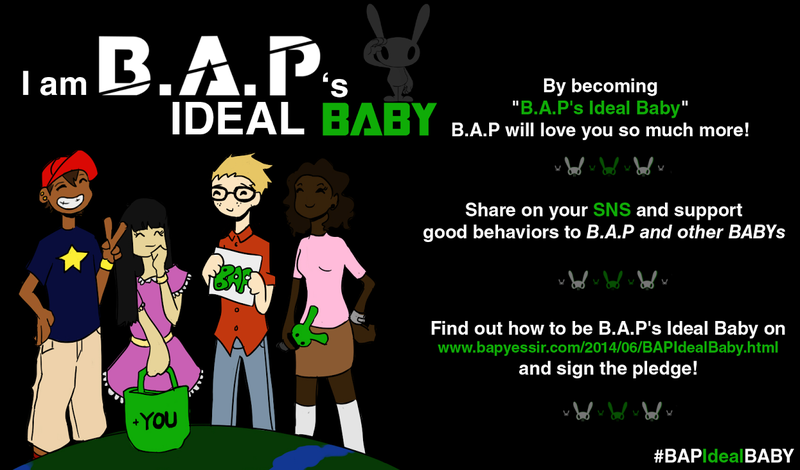 We are excited to follow B.A.P’s musical growth! YAY!!!!!! I was so happy when I finished reading this.